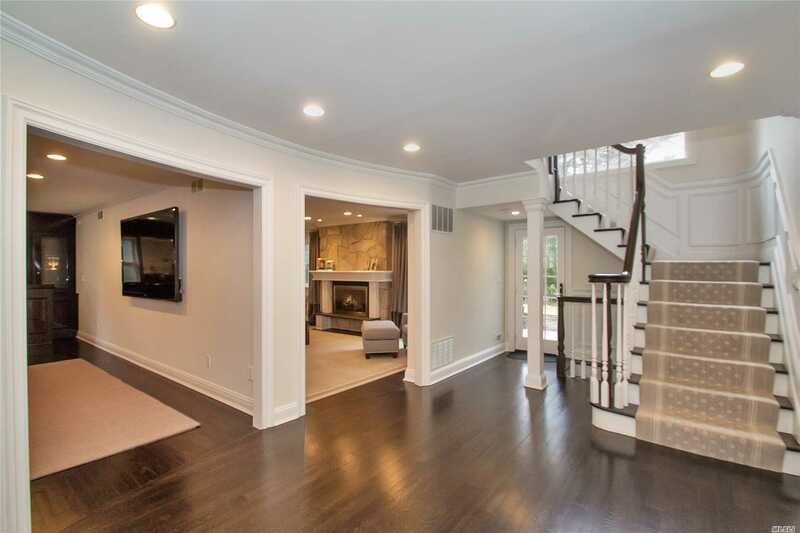 The Home You Have Been Waiting For! 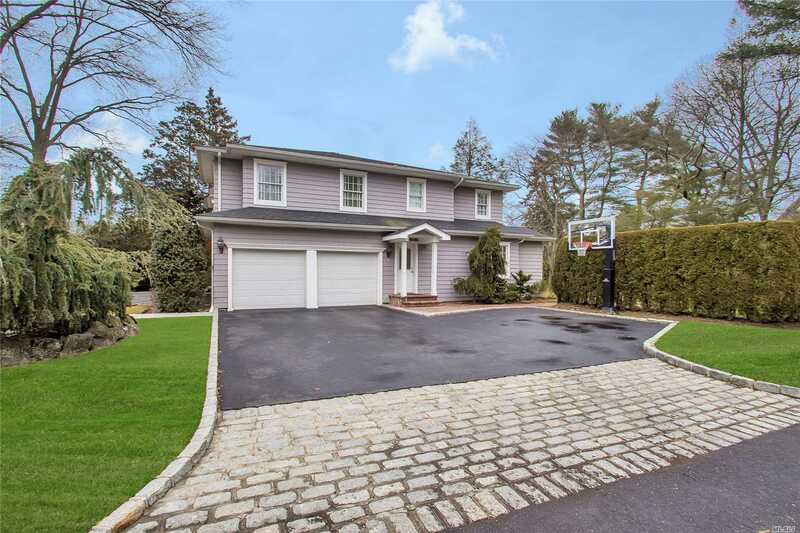 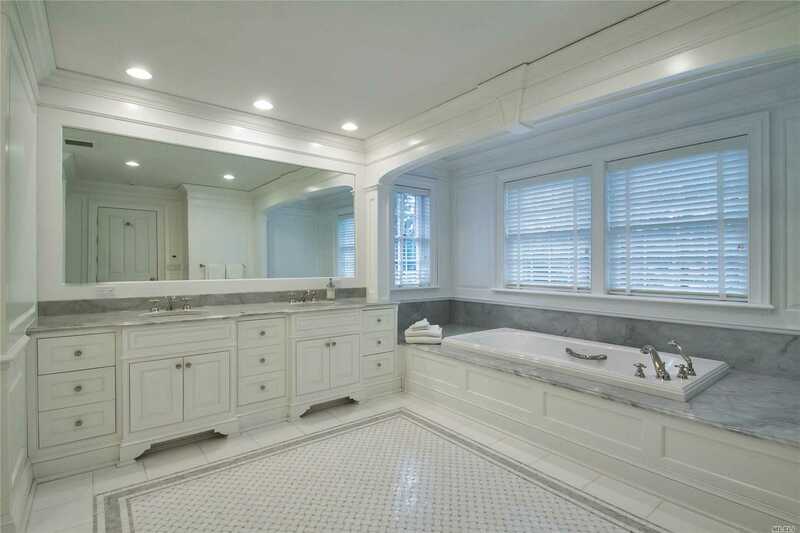 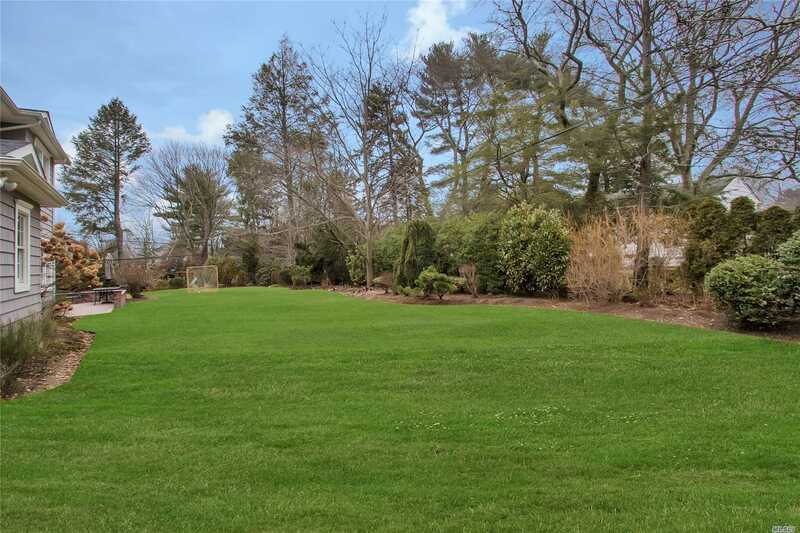 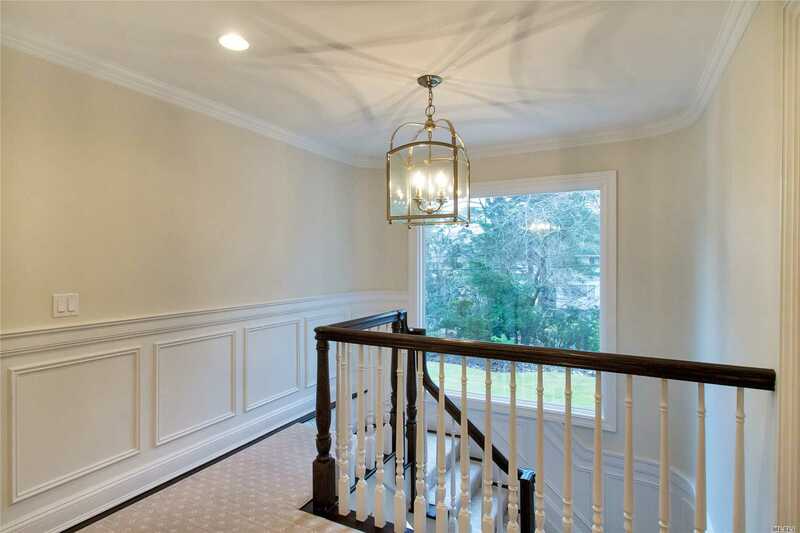 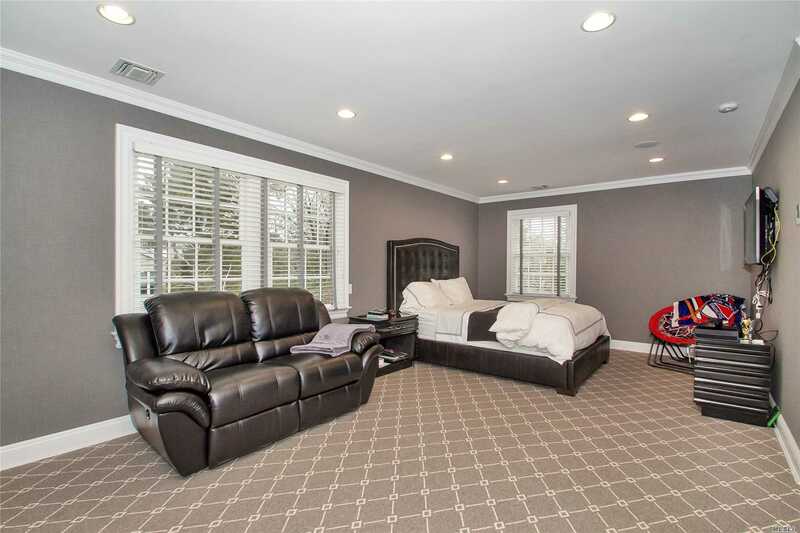 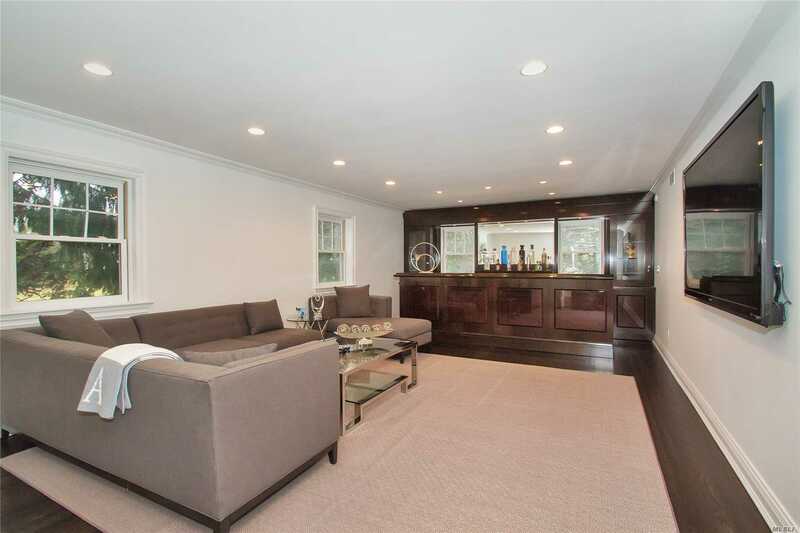 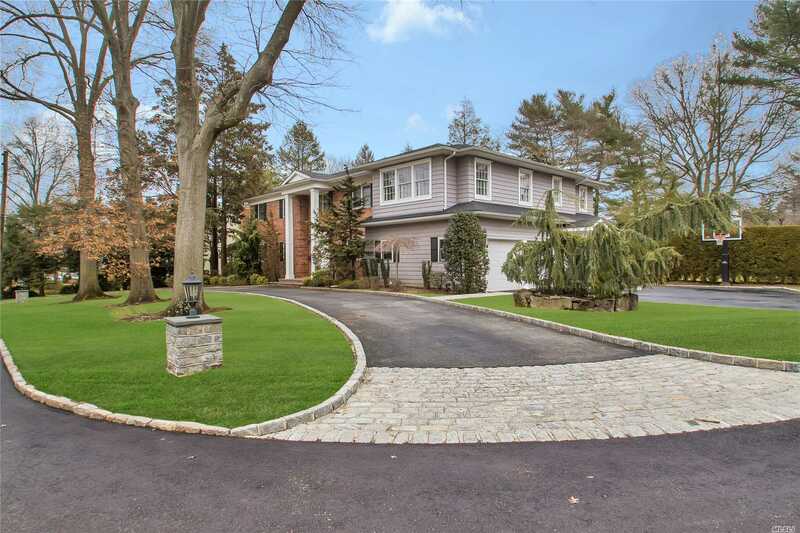 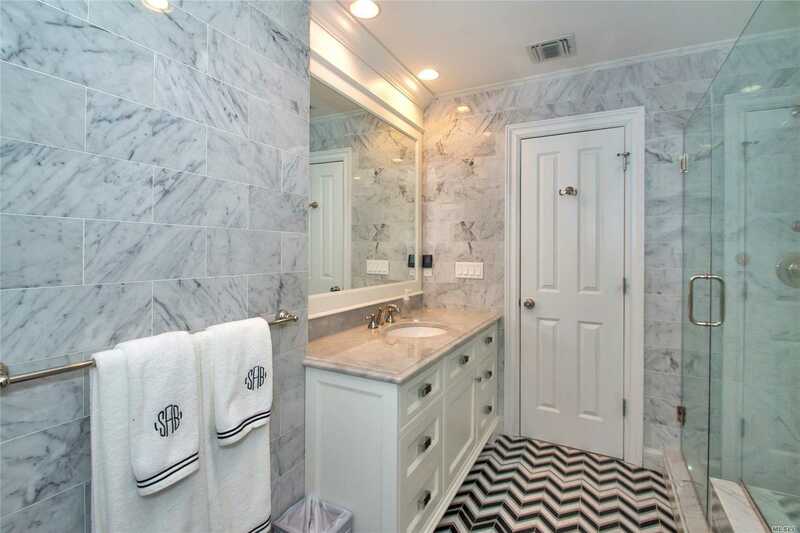 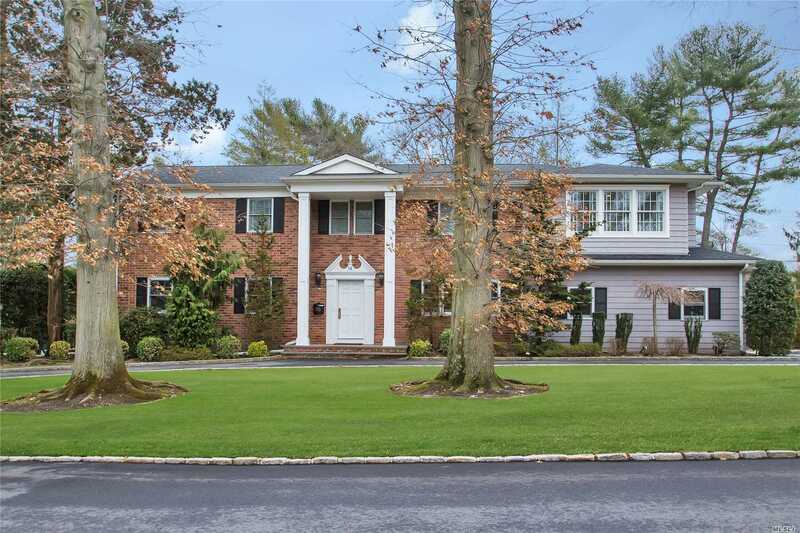 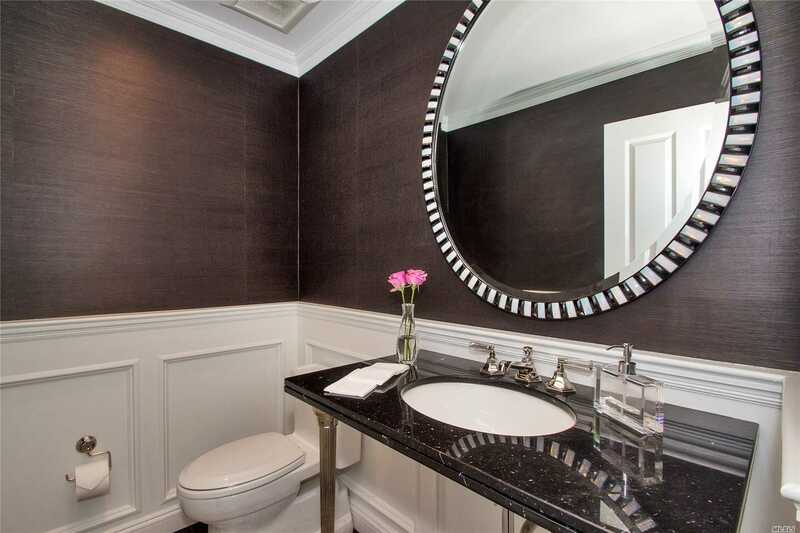 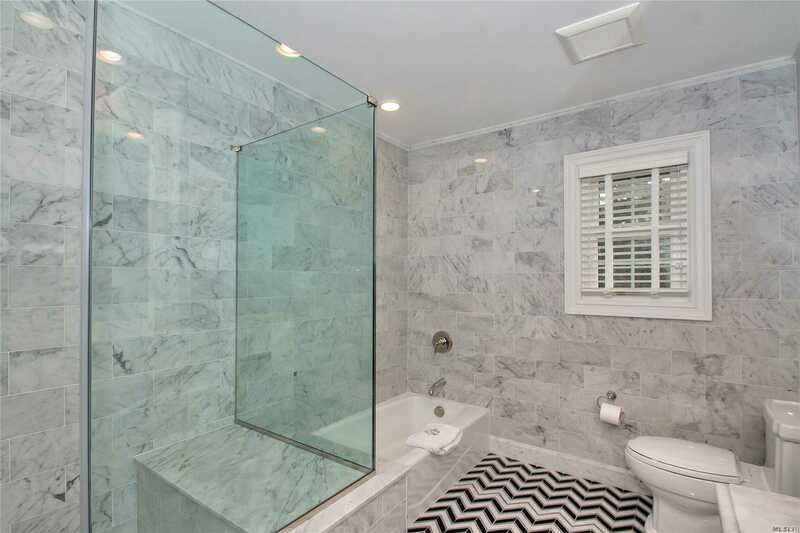 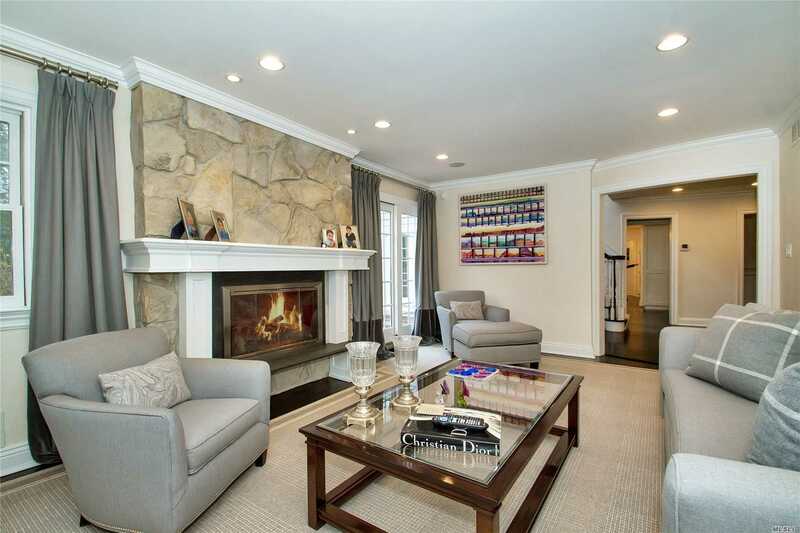 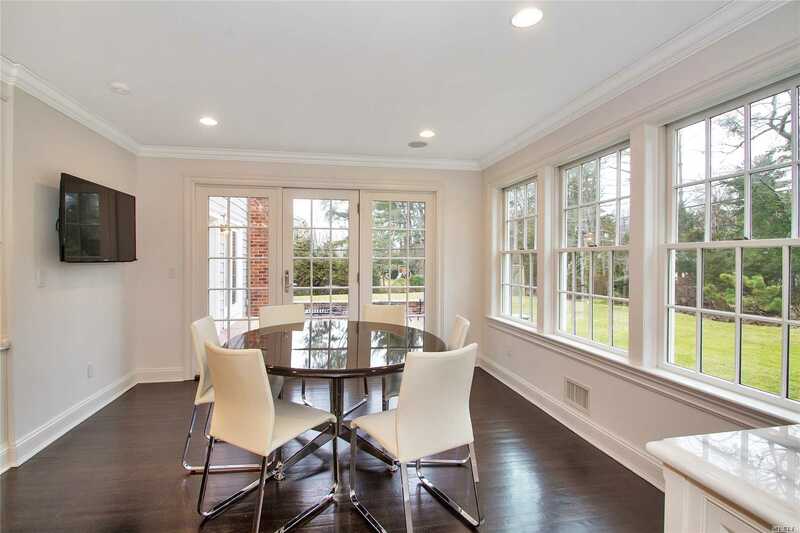 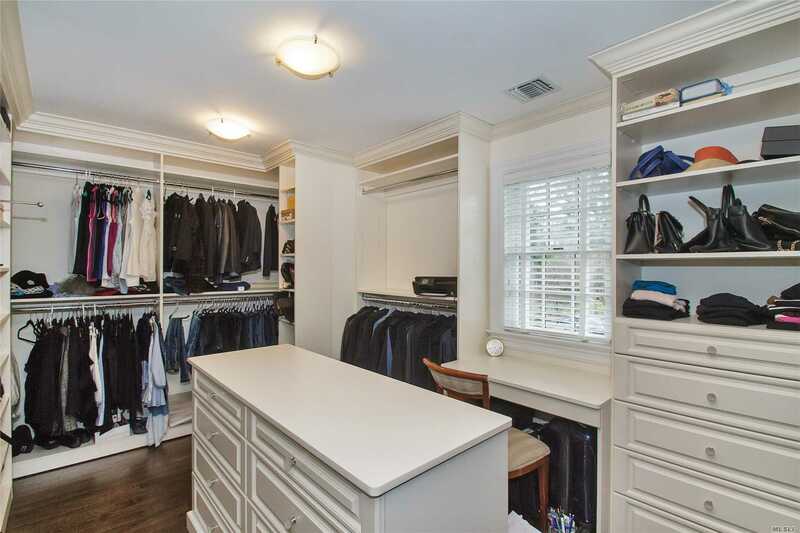 Circular Driveway Leads To Completely Renovated/Expanded Center Hall Colonial In East Hills. 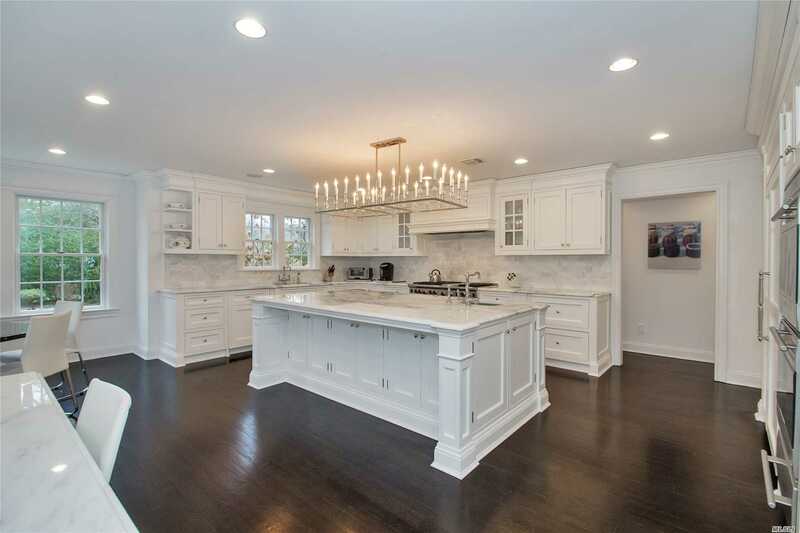 Elegant Entertainers Dream, Show House Worthy Kitchen & Baths. 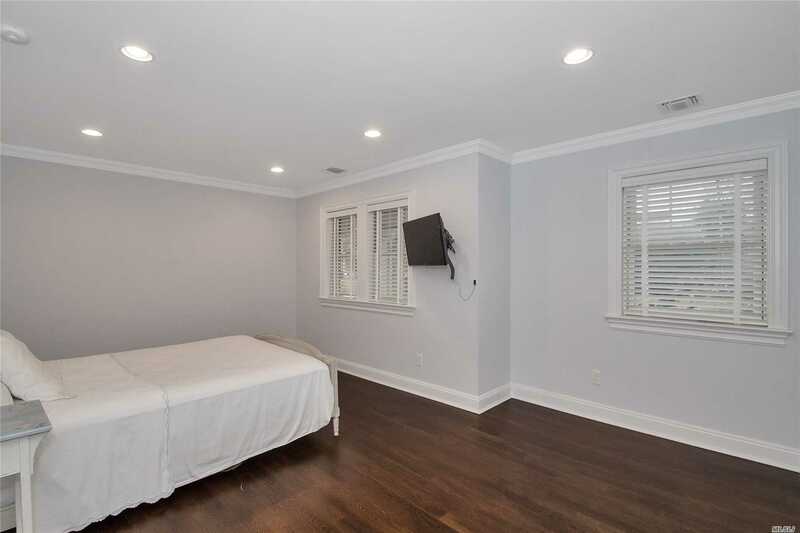 Just Pack Your Toothbrush! 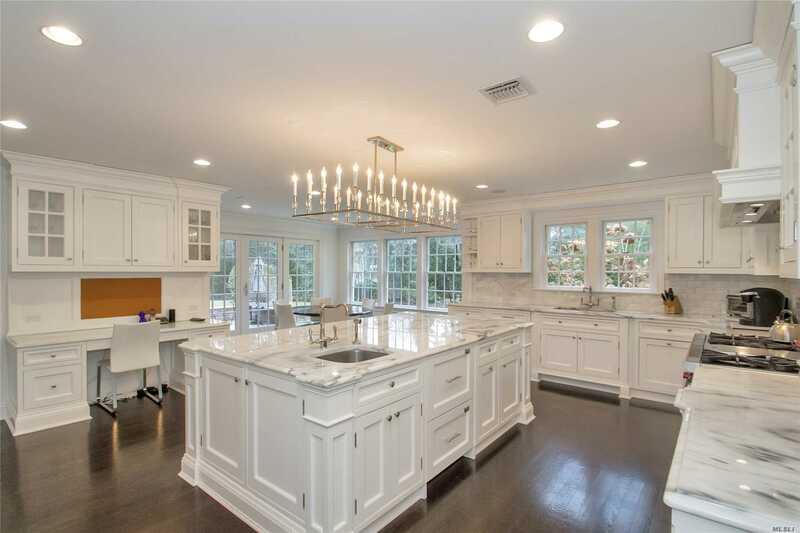 Whole House Gas Generator. 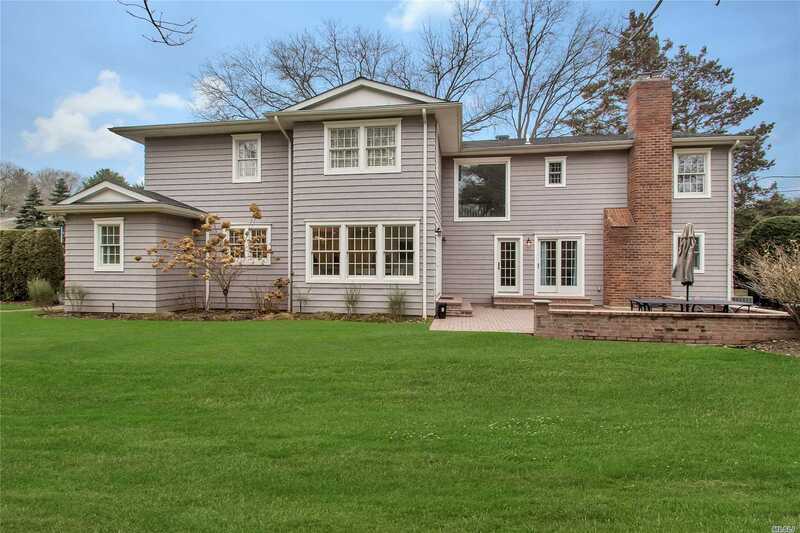 On .4 Flat Property East Hills Pool/Park, Roslyn Sd.